House cleaning is a hard thing to do for many people and the reasons for that are many, but there’s also a good decision, which can solve this problem and it’s called professional cleaning help. We are a cleaning company in Islington, which was established 15 years ago to help all the people who can’t do the cleaning on their own for one reason or another. We have the aim to ease you with the housework, because it’s a fact that not everyone has the ability to achieve the desired results in cleaning. With our help, your home will look better than ever, because we’ll take care of every little detail in it and will fight against every stubborn dirt. You’ll be served by the best professional cleaners in N1, because they have the experience, the qualification and of course the motivation to do their best in order to achieve perfect results. You can use our services in time, which is convenient for you, because we are available 24/7 and we are flexible with dates and hours. Be sure that we’ll always find a way to serve you on your convenience, no matter how busy we are for the day. There is only one thing, which you’ll have to tell us in advance if you decide to use our services and this is the size of your property, so we could know how many of our cleaners to send to you. Be sure that they will arrive on time in every part of Islington and will be fully equipped and ready for work. The equipment we have is the best one possible, because we invest in machines and products, for which we are sure we can rely on. They have always helped us reaching more than perfect and astonishing results and what is more, our customers’ safety is guaranteed with them, because every product is 100% eco-friendly. We’ll definitely meet your expectations to the fullest and we believe that you’ll see by yourself that you didn’t make a mistake choosing us. 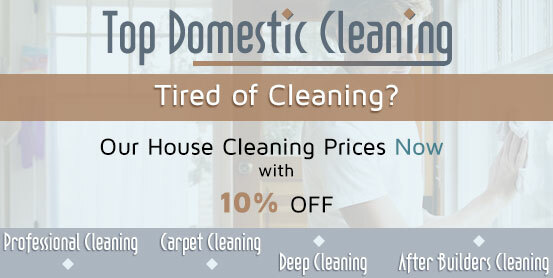 It will be pleasure for us to help you with the cleaning, so hurry up and book our services! 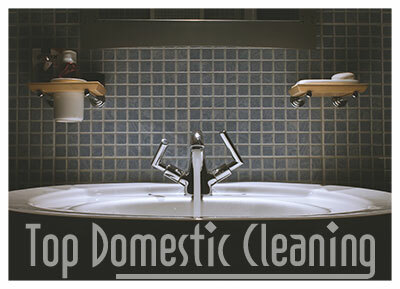 Top Domestic Cleaning London © 2017-2019. All Rights Reserved.